I have been pining after MAC's 'Rebel' for way too long. I lusted after it all winter last year but spring arrived before I got round to buying it. But this year, as soon as September arrived, the dark lips came out again! I've been loving the Revlon 'Just Bitten Kissable Balm Stain' in 'Crush' but I still felt like I needed something a bit more. Enter MAC 'Rebel'. I'm not going to lie, you need to be pretty confident to wear this. It's a super dark fushcia/purple shade which really gets you noticed. If I feel like a makeup look isn't quite complete, I'll swipe this on and it instantly feels 'done'. 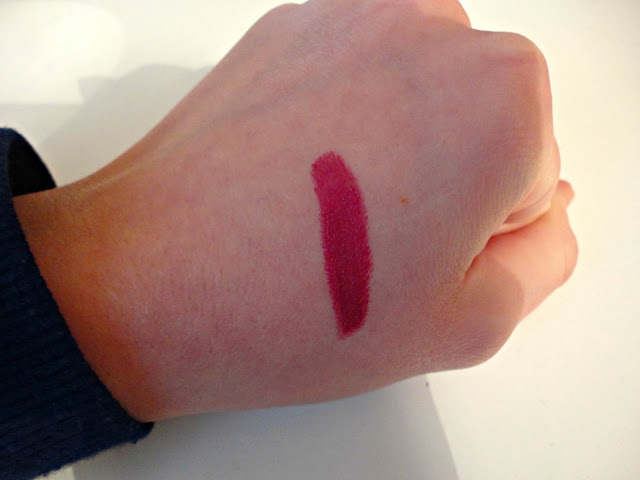 I really like the Satin finish and it goes on really pigmented with long lasting power. However, it still sits nicely on the lips and isn't drying. Overall, I am in love with this lipstick and it's the perfect addition to make my makeup a bit more A/W appropriate. I just purchased this lipstick the other day! 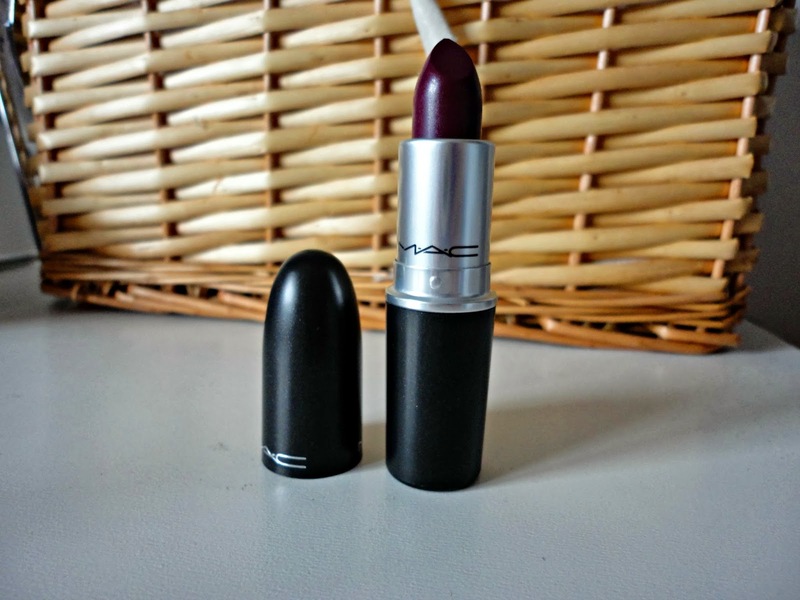 I think it is the perfect fall and winter shade, and I would even wear this year-round! I've already received so many compliments! Love that shade, it's just so deep and looks perfect for winter!